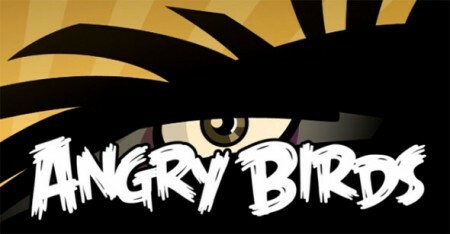 Angry Birds for the iPhone and Angry Birds HD for the iPad were updated last week. The update adds 15 new levels and the ability to skip a level by acquiring a Mighty Eagle using in-app-purchases. Angry Birds is available for the iPhone and iPod touch for $0.99. Angry Birds HD is available for the iPad for $4.99.